The Syracuse New York Boat Show and Sale will showcase more than 500 all-new models of power and sail boats, including cruisers, sport boats, pontoon boats, personal watercraft, and docks. Come see the largest Upstate selection of boats on display in three huge buildings at the New York State Fairgrounds. At the Syracuse New York Boat Show for 2104, Boats will be on display in the Center of Progress, Horticulture Building, and the huge Exhibit Center Building… over 250,000 square feet of exhibit space! In-water demonstrations, NYS Boating Information Center, and much more! Call John Valenti- The Central New York Waterfront Expert at 315-415-7810, for more information about the Syracuse NY Boat Show. Post by Central New York Waterfront Expert. 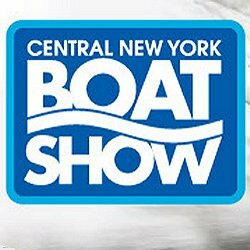 Visit the website for more information about the Central NY boat show in Syracuse. 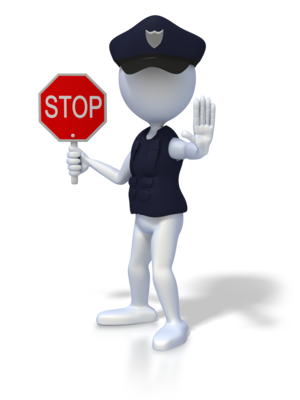 Stop!!! 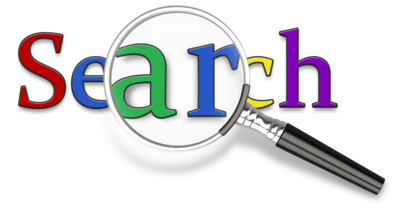 Are you spending hours and hours searching for real estate in Real Estate Syracuse New York? The problem is that many websites such as Trulia, Zillow, Realtor.com, and Craigslist have inaccurate and outdated information for real estate in Syracuse New York. This can be very frustrating. Schools: Baldwinsville New York has one high school (C.W. Baker High School), one middle school (Donald S. Ray Middle School), one junior high school (Theodore R. Durgee Junior High School), and five elementary schools (Harry E. Elden, Catherine McNamara, L. Pearl Palmer, Mae E. Reynolds and Van Buren). A number of parochial schools are also located in Baldwinsville NY, such as the Baldwinsville Christian Academy,a private Christian school, which is located just outside the village on Van Buren Road. School District: Baldwinsville Central School District. Shopping & Dining: Baldwinsville New York has one major shopping mall (Great Northern Mall) located on Route 31 in the Town of Clay, which is close proximity to Baldwinsville. Within the same area there are many chain restaurants such as Smokey Bones, Chili's Grill & Bar, UNO Chicago Grill, Panera Bread, Red Lobster. Local restaurants include B'Ville Diner, Fireside Inn, Lock 24 Restaurant, Mohegan Manor, Sportside 31, Tabitha's Family Tree and Tassones Wine Garden. Price Chopper, Tops and Wegmans supermarkets are within 2 - 3 miles from the center of Baldwinsville. Parks/Lakes/Recreation: Baldwinsville NY has an abundance of recreational activities such as fishing & boating in the Seneca River; walking & canoeing at the Beaver Lake Nature Center; cross country skiing on groomed trails and ice skating at the Lysander Ice Arena. Down hill skiing is available at Song Mountain, Labrador and Toggenburg about 40 minutes south of Syracuse NY. There are four golf courses in the Baldwinsville area (Timber Banks, Radisson Greens, Foxfire & Hickory Hill). Paper Mill Island is located in the middle of Seneca River, was an old paper mill, which has now been transformed into a hotspot for live concerts and a boutique hotel with conference and dining facilities. Popular Neighborhoods in Baldwinsville New York: Some of the sought after neighborhoods are Abbots Landing, Baldwin Hill, Candlwyck, Collington Point, Emerald Cove, Fairways North, Giddings Crest, Melia Park, Radisson, Smokey Hollow and Whispering Oak. How is the market in Baldwinsville New York? The market is stable in Baldwinsville. The average sales price is $194,000, and the average time it takes to sell a home, when priced correctly, is 59 days. The most buyer activity was in the $140,000 to $179,999 price range at 28% closely followed by the $250,000 to $399,999 range at 25% for the 3rd Qtr of 2010.